" The straps were an exact match and ordering was easy and accurate "
This is the replacement headgear for the Amara Full Face Mask. The Amara headgear is available in two sizes - original and 'RS' Reduced Size. Both size headgear may be used with any size Amara mask, cushion and frame. If the headgear is an RS or Reduced Size, the letters "RS" will be printed under the bottom headgear strap's Velcro tab. 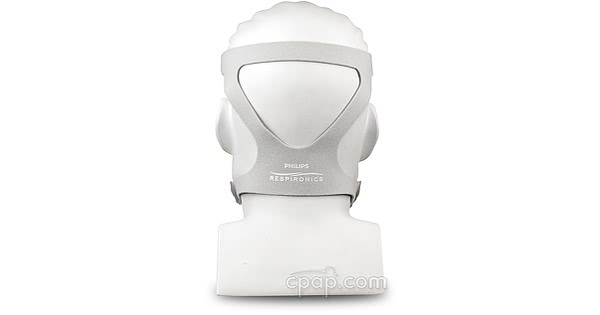 This is the headgear only and does not include the headgear clips. To view and order the clips visit this page: Headgear Clips for TrueBlue Nasal & Amara Full Face Masks (2 pack). At the time of the initial release of the mask line, all sizes of the Amara (Small, Medium & Large) were offered on the original size frame with the original size headgear. In mid 2013 the manufacturer began offering the Small & Medium on the RS frame with the RS headgear. 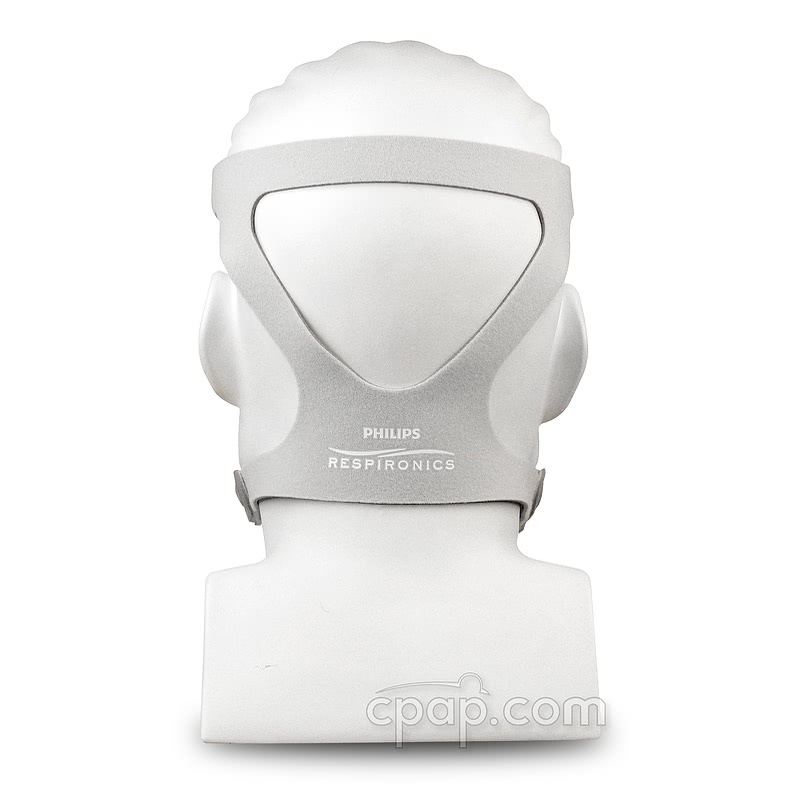 At that time size Petite was added to the mask line, it was packaged with the RS frame and headgear. In Sept 2013 the manufacturer began offering all sizes of Amara on the RS - Reduced Size frame. RS headgear are packaged with size Petite & Small masks. Medium & Large masks are packaged with the original size headgear.